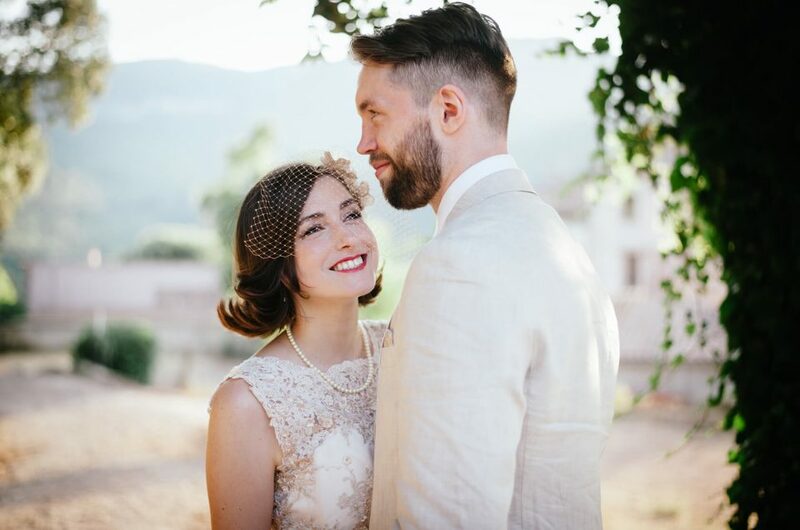 It may have crossed your mind at some point, getting married in Spain, but how? Here’s some ideas that will help you. It’s easier than you think and we can point you in the right direction. 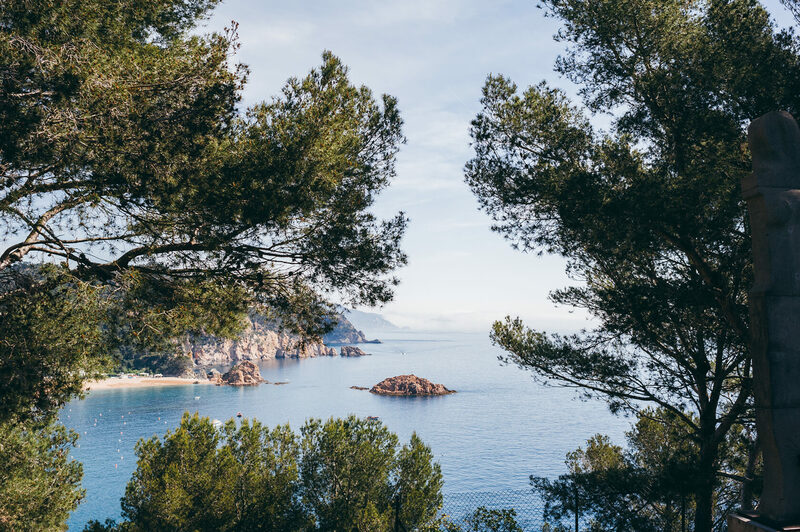 We, at Fotografia Sitges, are located in the mediterranean village of Sitges which is 40 minutes away from the city of Barcelona. It can be accessed by train or by car. For those living in lovely Norway, there’s Norwegian airlines which flies cheaply to Barcelona. We have had many Norwegian couples in Barcelona and love working with them! 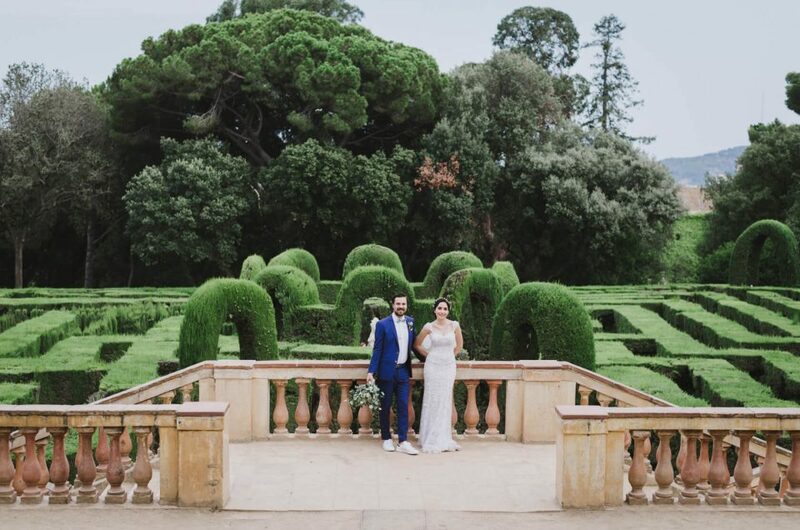 Barcelona surely is a privileged spot in the mediterranean coast of Spain and probably one of the best locations to celebrate your wedding. Prior to hiring our services or in the process of it, many couples ask us for guidance regarding vendors or logistics. We are Sitges born and raised so we know the area like nobody else. You are probably miles away or may have not even visited the area before, remember we are here to help. – The ceremony can be celebrated at the villa itself or at one of the two historic churches in town. Sant Bartomeu church and Vinyet Santuary (bellow.) Many couples even have a close friend officiate the ceremony. For those staying in Barcelona city, we have a great relationship with the sjomannskirken church of Norway. – Whatever your dream wedding may be, make sure you plan with enough time and make reservations with your chosen vendors. We do get booked up fast and hate to say “sorry we are busy that day”. 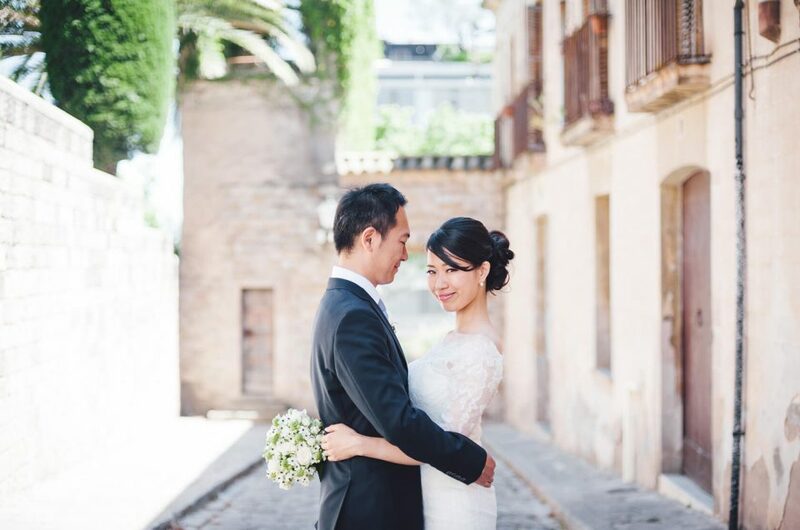 – English speaking wedding planners in Barcelona. We are acquainted with the friendliest and most capable wedding planners in the area. We have worked with them in several occasions and stand by their professionalism. 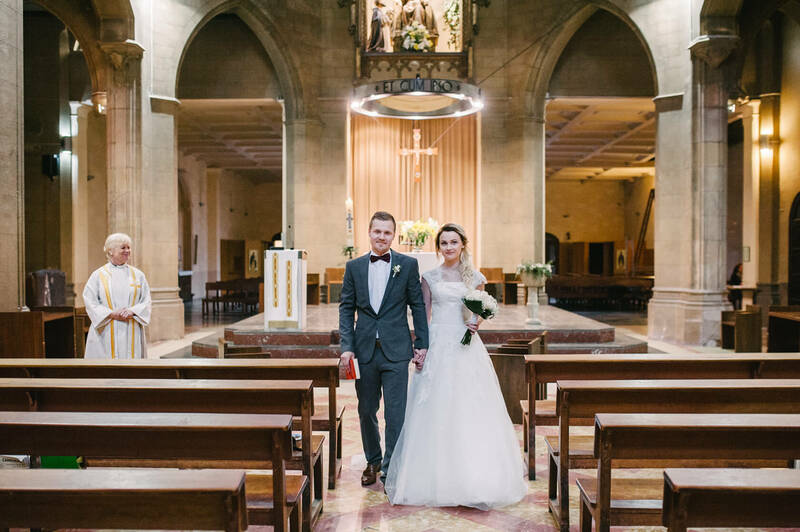 If you are interested in our photographic services and haven’t yet decided on venue or catering, we’ll put you in contact with a good planner to help you out with all your needs. – Floral arrangements, hair and make up… let the planner take care of all that and enjoy the day to its fullest. Making all the preparations can be quite stressful and you only realize the day of the wedding. Planners usually offer packages that adapt to your needs. Give this a serious thought. – Norwegian weddings are one of our specialties. Many of our clients come from Scandinavian countries. Lisa Hatle from Barcelona Bryllup is the perfect choice then, she knows both cultures well, fluent in Norwegian, English and Spanish. 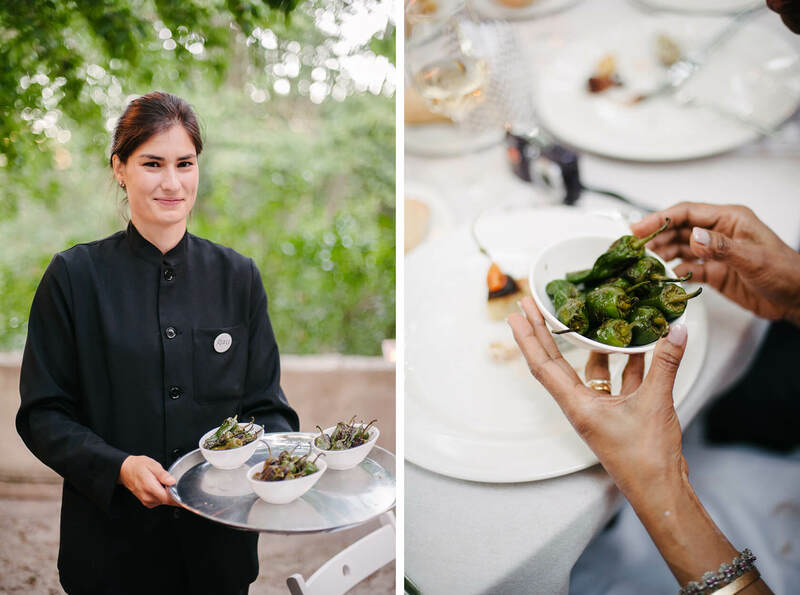 – We are sure you have heard all about mediterranean cuisine. Well, here you have it. Our well known tapas done in a stylish way specially for you. 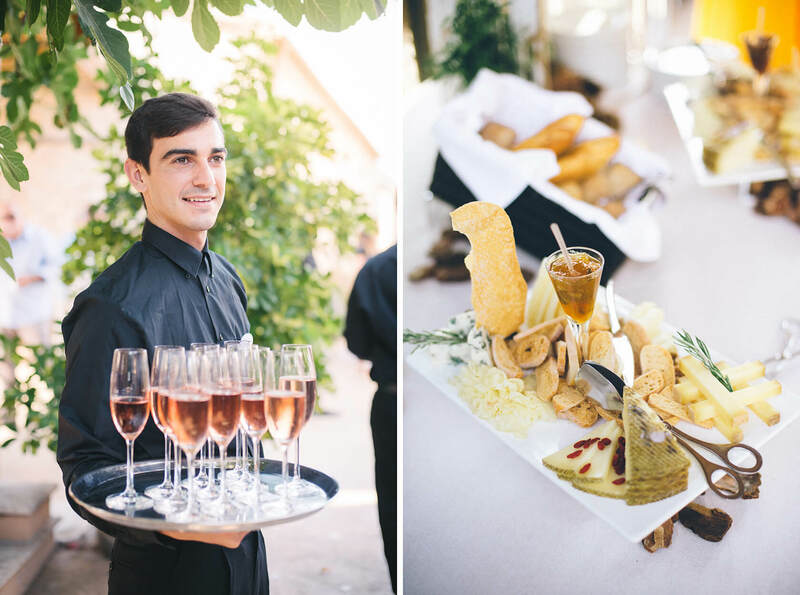 There are many catering services in the area. We are sure we can help you find the right one for you. 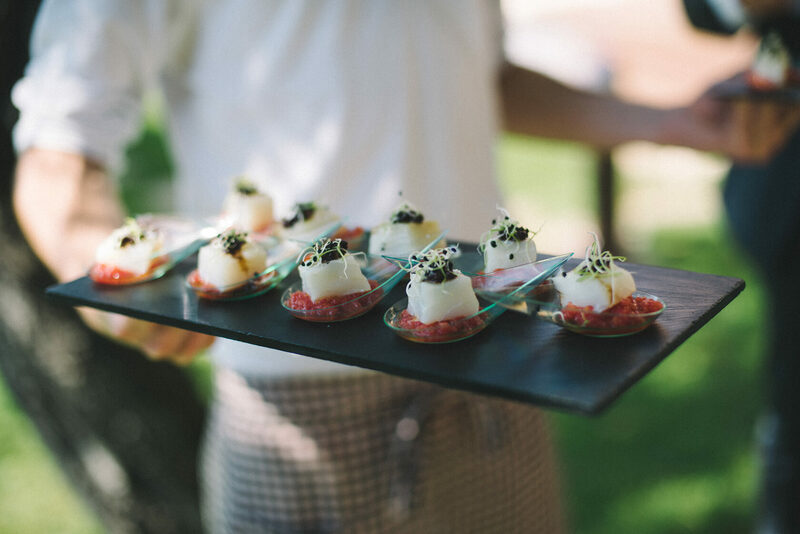 Paella is a big classic with most of them but we have even had Italian chefs do amazing catering. We look forward to hearing from you. Do not hesitate to contact us for any questions or doubts you may have. We are sure, your wedding in Spain will be a great success and we will be glad to be there with you to document it. 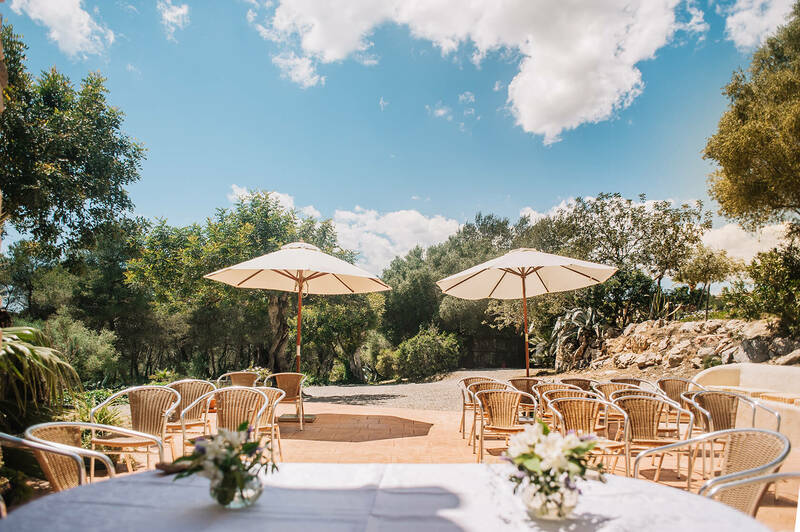 Finally, let us know if you would like any particular information on getting married in Spain added to this post and we will revise it!